There is no going back to the sledgehammer after you've used a post pounder! 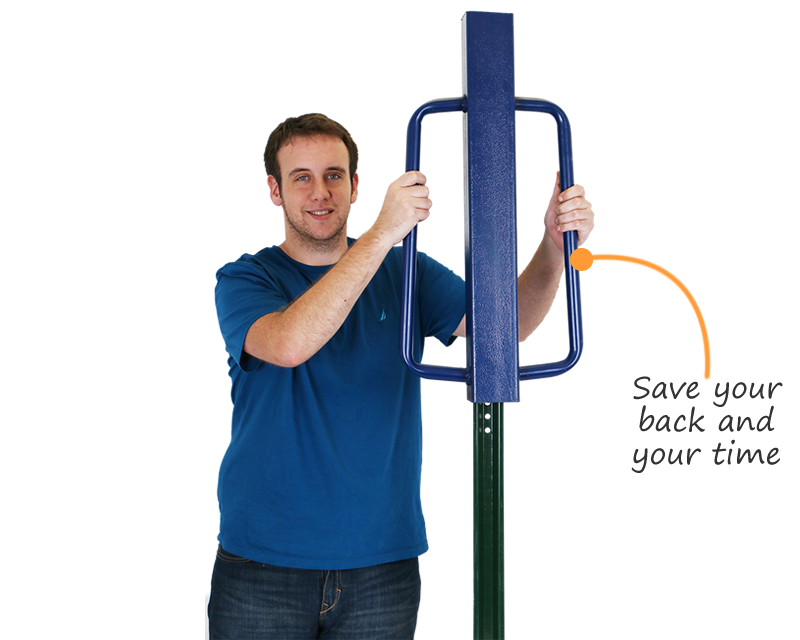 A post driver is great for anyone installing a large amount of posts or frequently throughout the year. It will easily pay for itself with amount of time and energy you'll save! 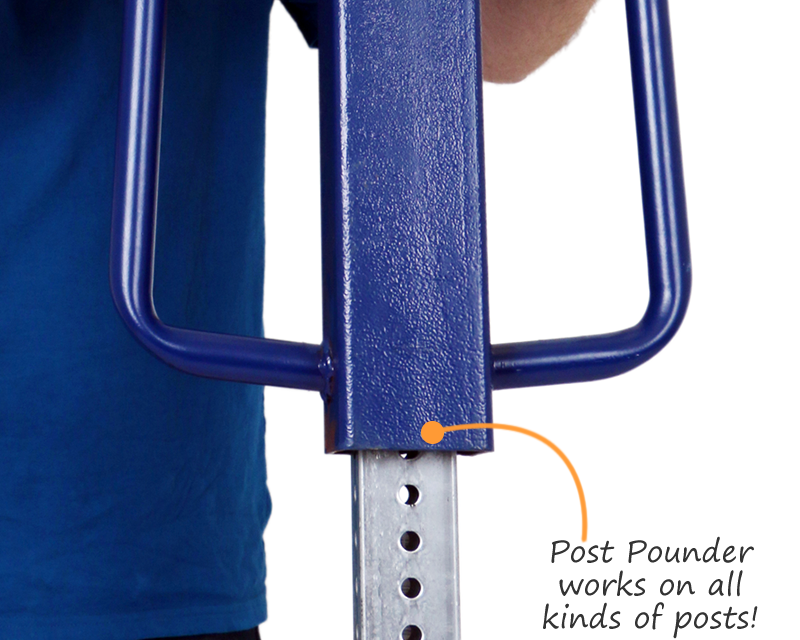 • The post pounder will work with any of our u-channel, square or tubular posts. Driver has an inner diameter just under 3.25". 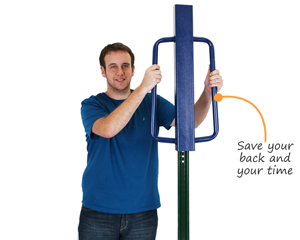 • The heavy construction and easy to grip handles makes installing posts effortless. A few strikes with the pounder and your post is installed! 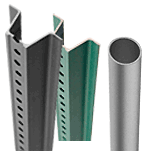 • We recommend you install your posts 1 1/2 ft in the ground. 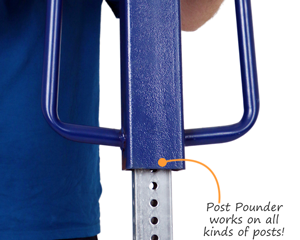 With a sledgehammer this might be a difficult task, but with a post pounder the process is fast and simple. 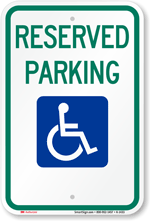 • Compared to competitors, our post pounder is municipality grade. At about 10 lbs heavier than a common fence driver, you know you're getting a high quality product that will make your job easier. 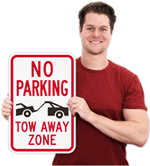 This made driving 8' sign posts so much easier than with a sledge hammer...this is the answer! Seems pretty high quality. Gets the job done with a little mushrooming on top of the post (very minor deforming on the sides of the post due to the edge of the strike plate inside). Overall drove the post like butter and will be another quality tool in my collection for projects. Heavy duty post driver, met our needs.